Gladys Myers, 90, of New Lexington, formerly of Amanda, passed away September 30, 2018 at Altercare in Somerset. She was born January 28, 1928 in Hocking County to the late Isaac and Laura (Green) Arter. Gladys was a graduate of Amanda High School, and retired from the Anchor Hocking Glass Company. She always enjoyed going to bingo over the years, especially with her sister. Gladys is survived by her son, Steven Myers of New Lexington; grandsons, Steven Myers Jr., Dustin (Holly) Myers and Creighton Myers; two great grandchildren, Conner and Josephine; sister, Louise Tipple; and several nieces and nephews. In addition to her parents, she was preceded in death by her husband James Myers, daughter-in-law Chris Myers, and four brothers and two sisters. 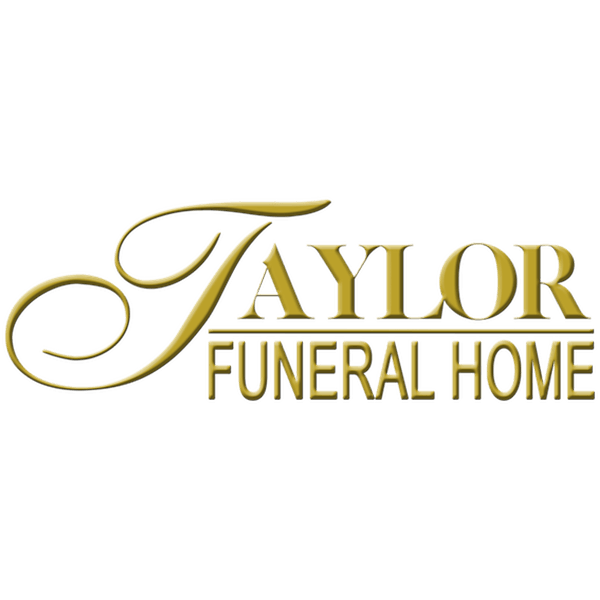 Funeral service will be held at 2:00 p.m. Friday, October 5, 2018 at Taylor Funeral Home in Amanda. Burial will follow in Amanda Twp. Cemetery. Friends may call from 12:00 p.m. noon until time of service on Friday.